What is a DMM assessment and how to get more information about it? In a DMM℠ Assessment, a certified Enterprise Data Management Expert (EDME) facilitates the evaluation of your program against the Data Management Maturity (DMM) Model's documented best practices. A DMM Assessment is a workshop-based process that rapidly identifies an organization’s current capabilities, their maturity levels and practice areas where additional capabilities are required. The result of the assessment is a detailed report of recommendations used to guide the organization's data strategy and implementation planning activity. It provides a benchmark against which all future work can then be measured. 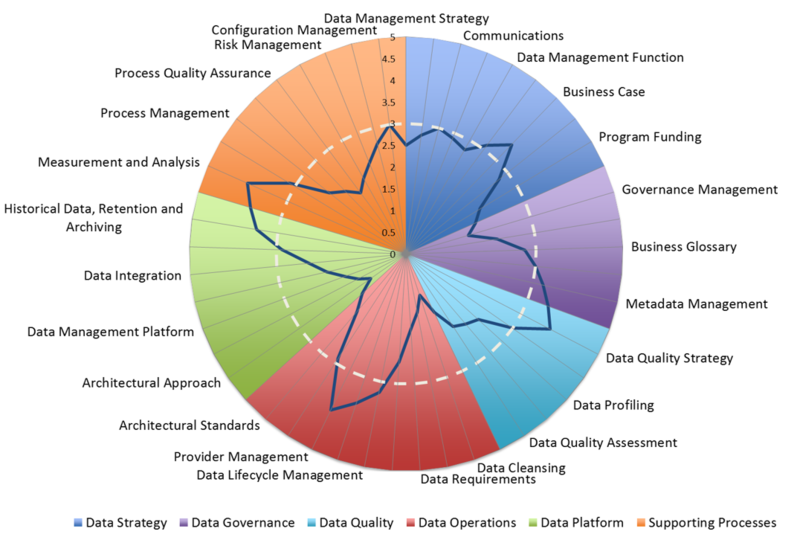 What is the Data Management Maturity ( DMM ) model? Can I share my copy of the CMMI Development V2.0 or DMM model? How will the DMM℠ model benefit my organization? What is the difference between CMMI, CMMI-DEV, CMMI-SVC, CMMI-SPM (formerly CMMI-ACQ), People CMM, and DMM?